The prices vary as per standards. Product can be customized in engraving method based on logos. Best for mixing protein drinks at gyms or for energy drinks for outdoor sports or just simply use it for drinking water at your office/home.GYM shaker with a steel ball. White opaque. Capacity 700 ml. BPA free. Perfect Design for bottle Grip. Mixer ball - to mix the health Drinks evenly. A must have for all health conscious people. Ample Branding area. 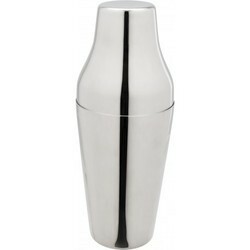 Dublin Durosteel Stainless Steel Shaker, 750 Ml. 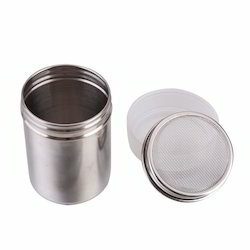 Being a most reliable organization, we are engaged in offering a wide range of Stainless Steel Shaker Bottle.